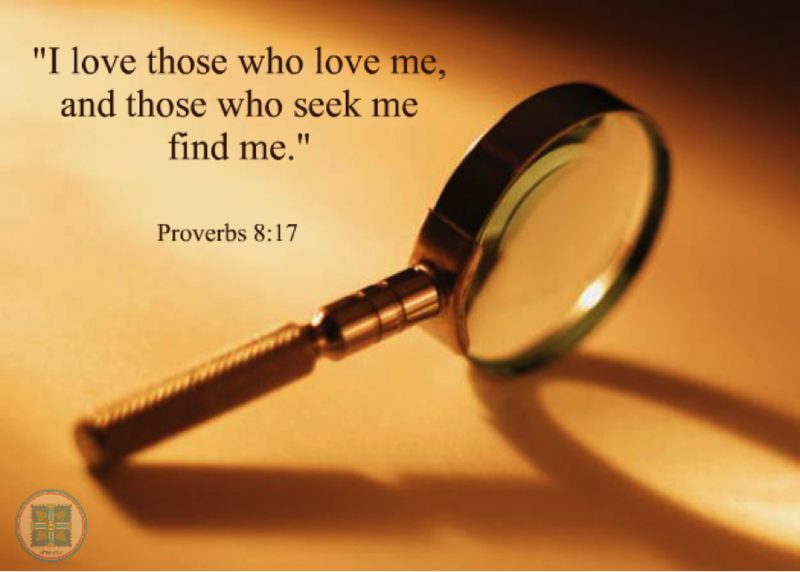 Let us be those who truly seek, those who are only satisfied with the truth, and those who are acknowledged by God. Now is the time to understand all the promises and prophecies recorded in the New Testament, let us be those who have open and humble hearts, so that we can hear, believe, and understand. This entry was posted in Beautiful Treasure, Quote and tagged find, Proverbs 8:7, see, Shincheonji, truth, wisdom. Bookmark the permalink. Ask and it will be given to you;seek and you will find;knock and the door will be opened to you~! "On each side of the river stood the tree of life, bearing twelve crops of fruit, yielding its fruit every month. And the leaves of the tree are for the healing of the nations." "Send forth your light and your truth, let them guide me; let them bring me to your holy mountain, to the place where you dwell." "I have told you now before it happens, so that when it does happen you will believe." "so Christ was sacrificed once to take away the ins of many people; and he will appear a second time, not to bear sin, but to bring salvation to those who are waiting for him"
"And they sang a new song before the throne and before the four living creatures and the elders. No one could learn the song except the 144,000 who had been redeemed from the earth."